Queens county offers one of the most diverse selection of living situations in the country, if not the world. We pride ourselves on our ethnic diversity; and tolerance and respect for one another as denizens of the same locale. 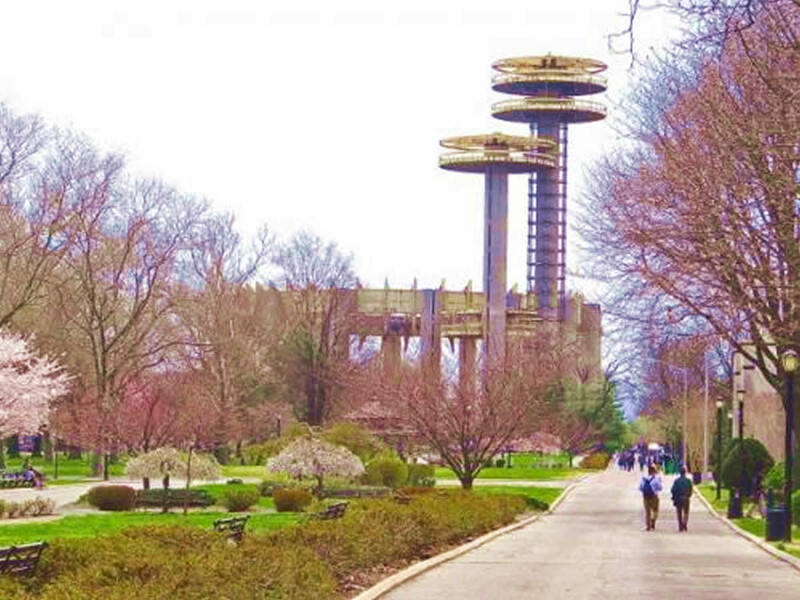 Queens real estate is centrally located, moderately priced by NYC standards, and provides good value for the money. The Sunnyside and Woodside neighborhoods include Sunnyside Gardens, an historic district. Sunnyside Gardens were developed, in part, with the help of Eleanor Roosevelt before she became famous. Sunnyside / Woodside has several parks, good transit connections into the city by subway, train access via the LIRR and driving connections via the BQE, LIE and Grand Central Parkways. Sunnyside / Woodside has a vibrant and growing arts community, a mix of housing stock from condos to standalone houses, and some of the best restaurants in Queens. The Jackson Heights historic district preserves one of the nation’s first and largest urban developments from the early part of the 20th century. The neighborhood is home to the garden apartment, beautiful choice co-ops built in America’s architectural heyday: the 1920’s. Jackson Heights is home to one of the most diverse ethnic populations found anywhere. And recently reclaimed streetscapes and converted them into a park and pedestrian mall. The Jackson Heights / Elmhurst neighborhood is also home to one of the largest hospitals in Queens and NYC. And hence there is easy access to quality medical care within walking distance. And the Jackson Heights / Elmhurst neighborhood is also host to some of Queens finest restaurants. Whitestone, College Point and Bayside are located in northeastern Queens. These neighborhoods provide residents with suburban living within easy access of the city, as well as to Long Island. Good public schools, low crime rates, fairly modern housing stock are the hallmarks of these communities. Halvatzis Realty is one of the best real estate brokerages in Queens County based upon client satisfaction. Call us for client testimonials or view our About section on this site. We don’t try to be the biggest. We try to be the best. Call us today to talk about real estate in Queens at 718.545.8300.